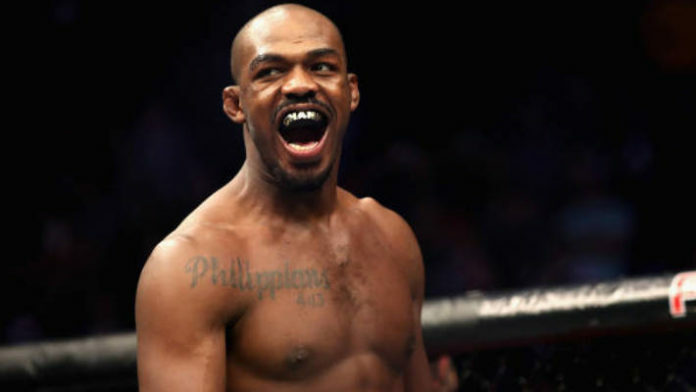 Jon Jones has returned to the light heavyweight division, and in dominant fashion. “Bones” main evented UFC 232 on pay-per-view (PPV) opposite Alexander Gustafsson last month (Sat. December 29, 2018). Jones finished “The Mauler” with some devastating ground-and-pound in the third round. With the win, he reclaimed the vacant light heavyweight championship. Jones’ performance was a spectacular one given he was out for a year and finished a man who gave him the hardest fight of his career a few years back. “Oh yeah, there is no doubt and Jon is all about getting a finish. He wants to finish his fights from now on,” Winkeljohn said. “Here is the deal, when Jon is on top and starts dropping elbows, nobody wants to be there. Jones already appears to have a challenger waiting in the wings. Anthony Smith is likely to face “Bones” next. A target date of UFC 235 on March 2nd has been discussed. We’ll keep you updated as more information becomes available. What do you make of Winkeljohn saying he believes Jones will finish everyone from now on?